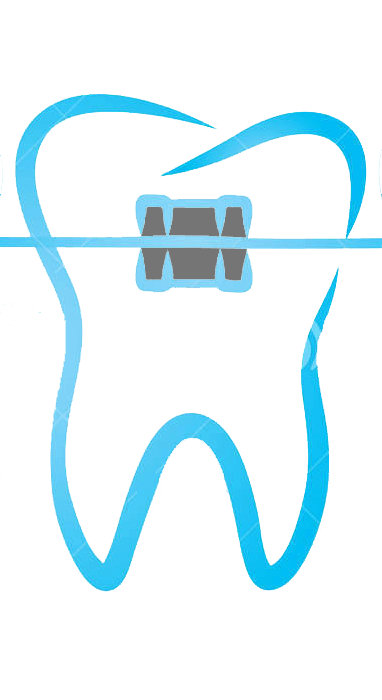 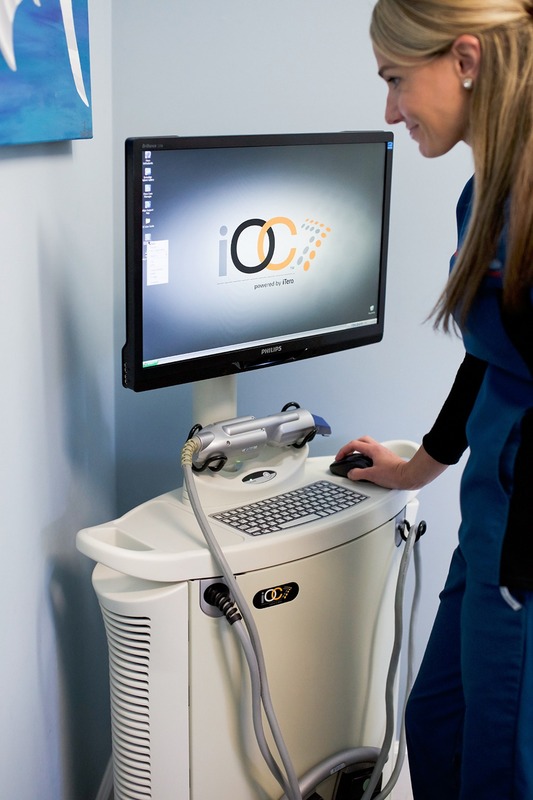 Your mouth is scanned with a radiation-free laser, and in as little as two to three minutes, the laser renders a digitally perfect, 3D impression of your teeth and soft tissue structures. 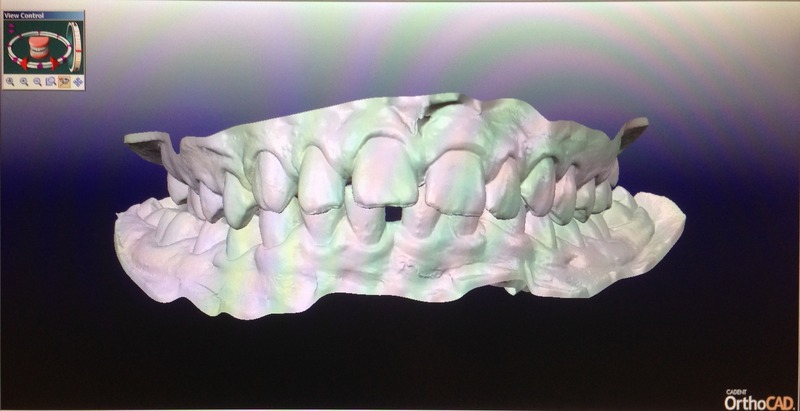 Through digital software, you’ll then be able to follow the progress of the scans, including a 3D model of your teeth on our computer screen. 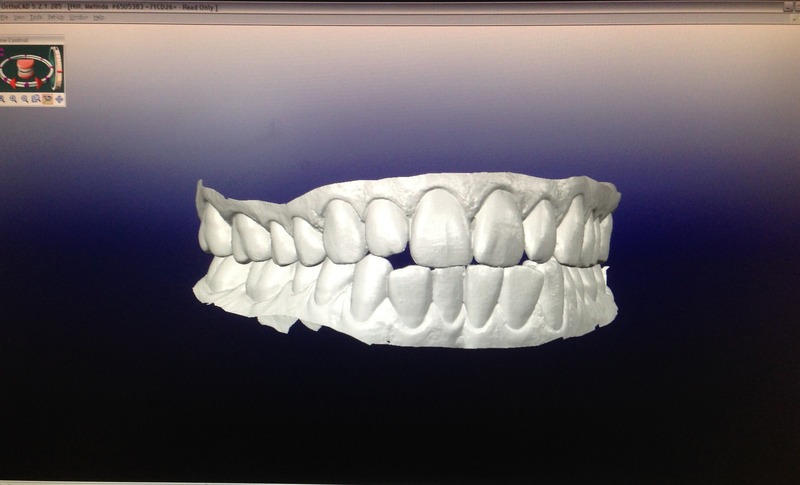 The iTero scanner can be used for any orthodontic treatment, Invisalign®.